Raspberry, Orange Cream, Maple and Mango. Natural Way for You to Lose Weight Quickly and Easily. I�ve been on the formula now for 9 days and have lost 4 lbs!!! I think that is super (for me). People at my job have noticed my looser fitting clothes!! ... the formula fills me up and I eat only about 1/4 serving of supper, no snacks at night. ... LOVE the formula. Placed order after watching program aired and received my canister next day. Have been taking it for 6 days and have noticed that once you start taking a full scoop during the breakin period, on day 4 you will begin to get full very fast during your meal. Have not been able to finish eating my meal. Have had extra energy to burn, and noticed no snacking even during the first 3 days with the 1/2 scoop. As for customer relations, this organization is doing an excellent job. 73lbs. and 12 dress sizes in 5 months WITHOUT Dieting & Exercise! If you are looking for a healthy and safe weight loss program that is fast and easy, welcome to ThinDoctor.com. See the ultimate weight loss product results and discover a new you! 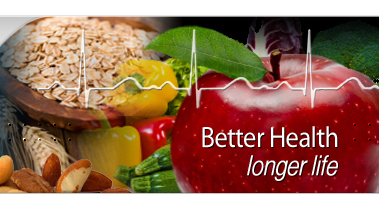 We offer something much more than a simple diet plan or a gimmick herbal supplement. Instead, we offer an all natural fiber beverage that requires only one serving per day. Diet is already a bit of a misnomer since this plan does not require you to change your eating habits. You will still be able to enjoy the same foods, only your body will not need as much in order to feel full. Fiber is the key ingredient. This patented product contains 5 different types of natural fibers for maximum effect. The formula also contains healthy B vitamins, and antioxidants, to promote quick results and overall health improvement. Dr. Levine carefully included only natural and healthy ingredients, and avoided the all too common stimulants, or dangerous, ingredients found in many weight loss products. Each serving fills your stomach with 17 grams of fiber, which stretches your stomach, sending nerve impulses to the satiety center in your brain, telling you to stop eating. Because you feel full eating only a portion of your meal, you consume fewer calories and lose weight. This helps prevent consuming unnecessary calories, while training you not to overeat. With obesity the root problem of so many diseases today, the market is filled with products that claim to be successful healthy weight loss. While the majority of these supplements promise huge results, the reality is that they do not provide any significant sustained weight loss. The fact that so many products exist in the marketplace is testament to the fact they do not work. Most weight loss supplements contain harmful ingredients such as stimulants that speed your metabolism, and can be very dangerous to your heart. When you stop the stimulants, your body's metabolism will slow and you will regain any weight you have temporarily lost. 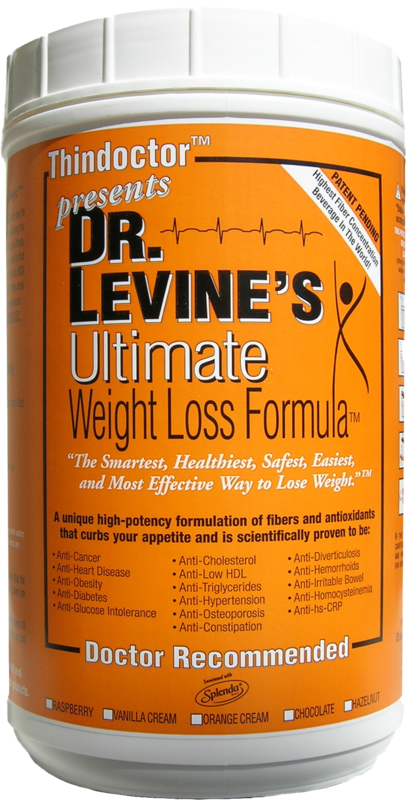 Dr. Levine's Ultimate Weight Loss Formula™ is different. It is all natural, and does not require harmful stimulants in order to work its magic. Is it expensive? No, in fact it can put money in your pocket. 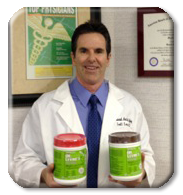 Consuming Dr. Levine's Ultimate Weight Loss Formula™ means you will eat less food, so you save on food costs. Some have even reduced, or eliminated, the need for medications furthering reduction in costs. You don't even think of snacking for 4-6 hours afterwards. The fact that this product does not require willpower makes it so much easier to start shedding pounds. No need to avoid foods, count calories, fast, or exercise. 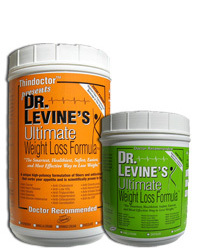 You will lose weight simply taking one serving of Dr. Levine's Ultimate Weight Loss Formula™.